Multiple Choice. Some questions may have more than one answer. Select all that are correct. How is the amplitude of a wave related to the energy the wave carries? 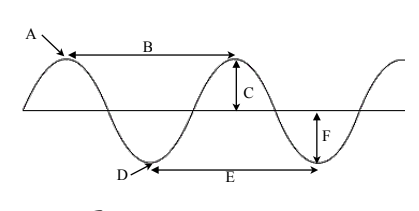 Describe the difference between a compressional wave with a large amplitude and one with a small amplitude. Diagram A. Refer to the picture and answer the series of questions. What shape of wave is shown in the figure? Using the picture of the wave, which show(s) the WAVELENGTH? 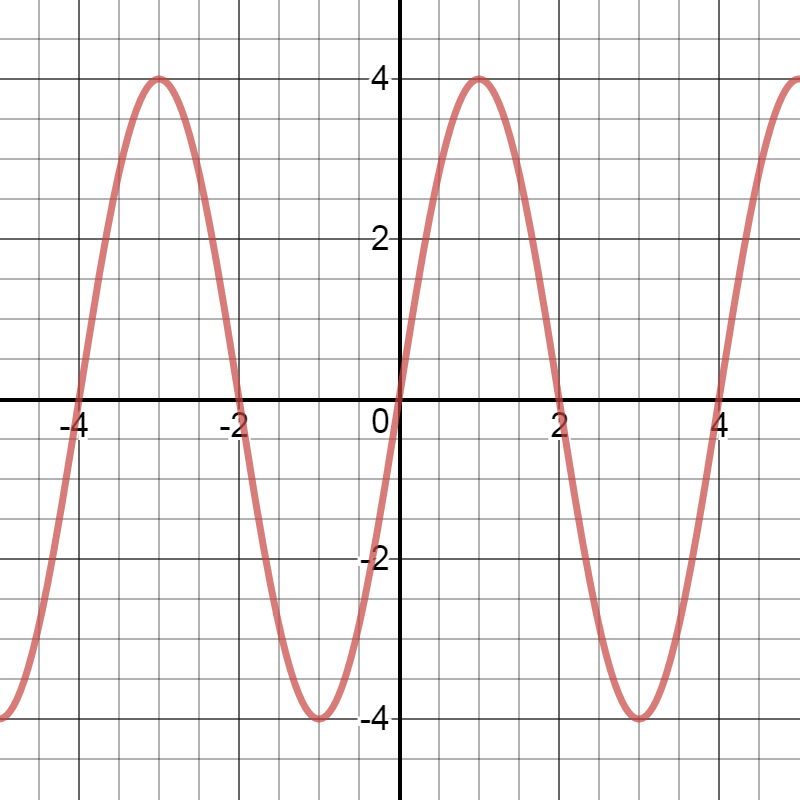 Using the picture of the wave, which show(s) the AMPLITUDE? Using the picture of the wave, which show(s) the CREST? Using the picture of the wave, which show(s) the TROUGH? Diagram B. Refer to the picture and answer the series of questions. Using the picture of the wave, which show(s) the COMPRESSION? Using the picture of the wave, which show(s) the RAREFACTION? Math. Show your work then record your answer using the next multiple choice question and show your work in the next question. 1) An FM radio station broadcasts radio waves with a frequency of 100,000,000 Hz. What is the wavelength of these readio waves if they travel at a speed of 300,000,000 m/s? *submit answer in next question. 1) An FM radio station broadcasts radio waves with a frequency of 100,000,000 Hz. What is the wavelength of these readio waves if they travel at a speed of 300,000,000 m/s? *show work in previous question. 2) What is the frequency of a wave with a wavelength of 102 m, traveling at a speed of 51 m/s? *submit answer in next question. 2) What is the frequency of a wave with a wavelength of 102 m, traveling at a speed of 51 m/s? *show work in previous question. 3) A tuning form has a frequency of 280 hertz, and the wavelength of the sound produced in 1.5 meters. Calculate the velocity of the wave. *submit answer in next question. 3) A tuning form has a frequency of 280 hertz, and the wavelength of the sound produced in 1.5 meters. Calculate the velocity of the wave. *show work in previous question. 4) A wave is moving toward the shore with a velocity of 5.0 m/s. If its frequency is 2.5 Hz, what is its wavelength? *submit answer in next question. 4) A wave is moving toward the shore with a velocity of 5.0 m/s. If its frequency is 2.5 Hz, what is its wavelength? *show work in previous question. 5) The wake of a boat is moving at the velocity of 3 m/s. The waves are 1.5 meters apart. What is the frequency of the wave? *submit answer in next question. 5) The wake of a boat is moving at the velocity of 4 m/s. The waves are 1.5 meters apart. 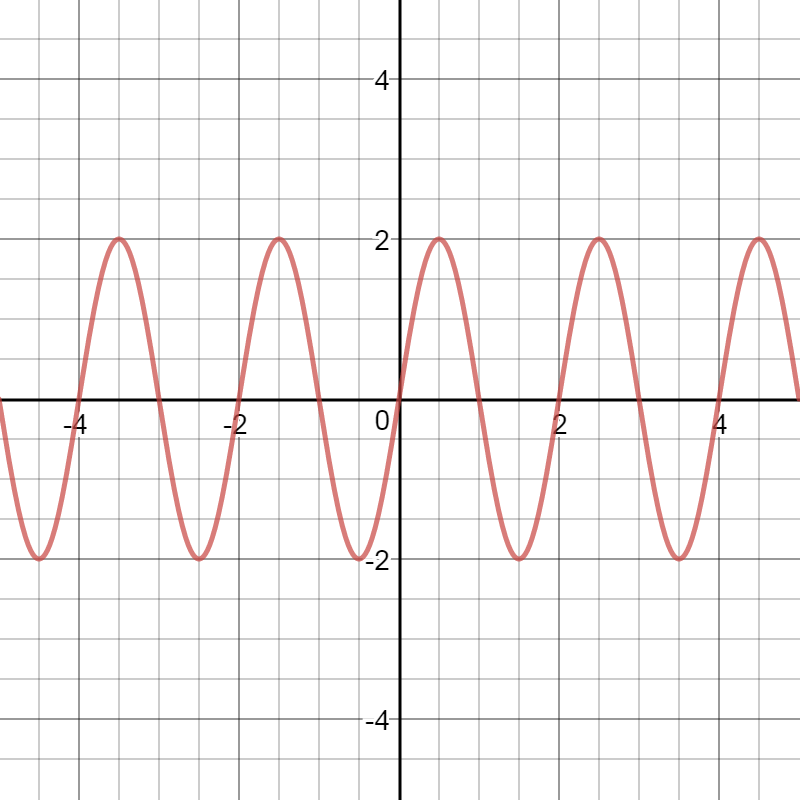 What is the frequency of the wave? *show work in previous question. Measure. 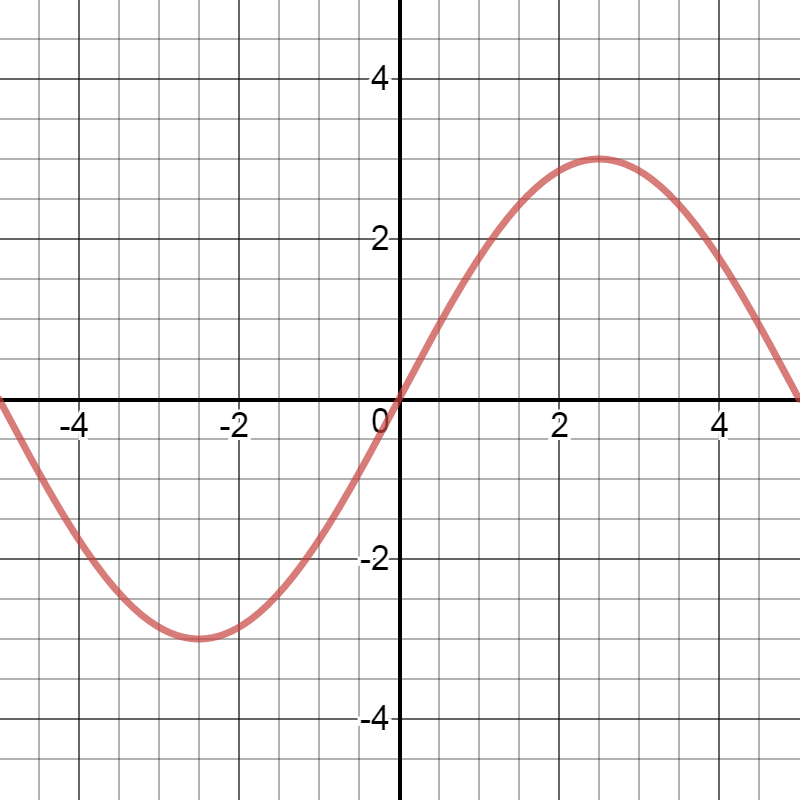 Use the grid of the graph to measure each attribute of the wave shown. Do not include units in your answer. How many waves are in the picture? What is the amplitude of the wave? What is the wavelength of one wave?